Along with the said camera optimizations that are aimed at improving clarity, dynamic range, edge detection in portrait mode as well as overall focusing speed and accuracy, the update also brings Google Lens integration with the camera UI. Users can now scan QR codes, identify text and a lot more via Google Lens. 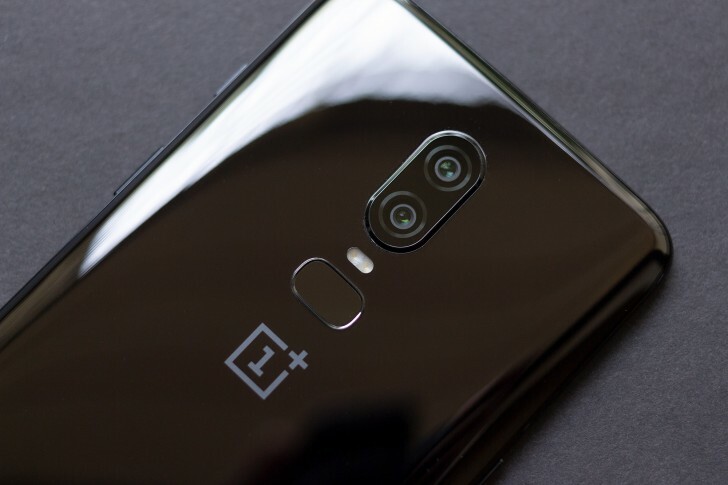 The OnePlus 6 first got a taste of Google Lens via its Android P beta and OxygenOS 5.1.9 is the first stable release to feature it. We can expect similar updates for the OnePlus 5 and 5T, which are yet to receive Google Lens. Within the last few betas, OnePlus has addressed a host of issues ranging from poor camera performance to battery optimizations. They even pushed out official support for Project Treble on the OnePlus 5 and the OnePlus 5T in a beta update, though it isn’t included in a stable build just yet. 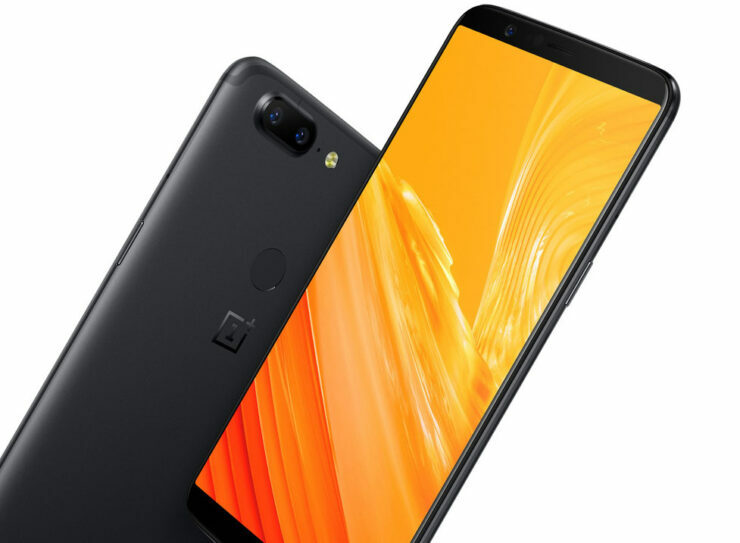 Open Beta 14 for the OnePlus 5 and Open Beta 12 for the OnePlus 5T bring improved photo clarity on the OnePlus Camera, to try and tackle the several complaints that users have highlighted. Additionally, Google Lens mode is also being rolled out to users of both devices. We can expect a stable version to be rolled out in the next few weeks, one that’ll include the July security patch as well, hopefully.